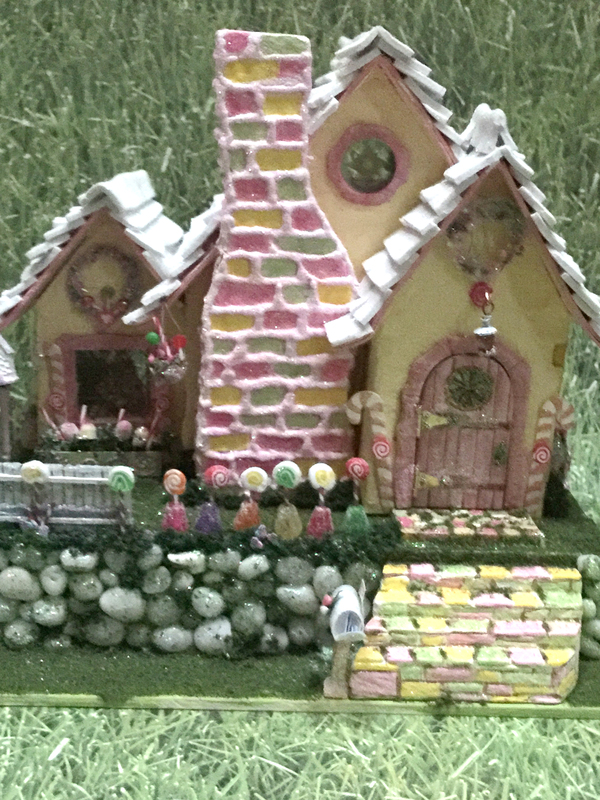 This Glitter Cottage was a State Day Project that I finally finished for a challenge. It is in quarter scale and has Fimo candy inside and out! By Laurie Parker.